beautiful House of ilona clients? 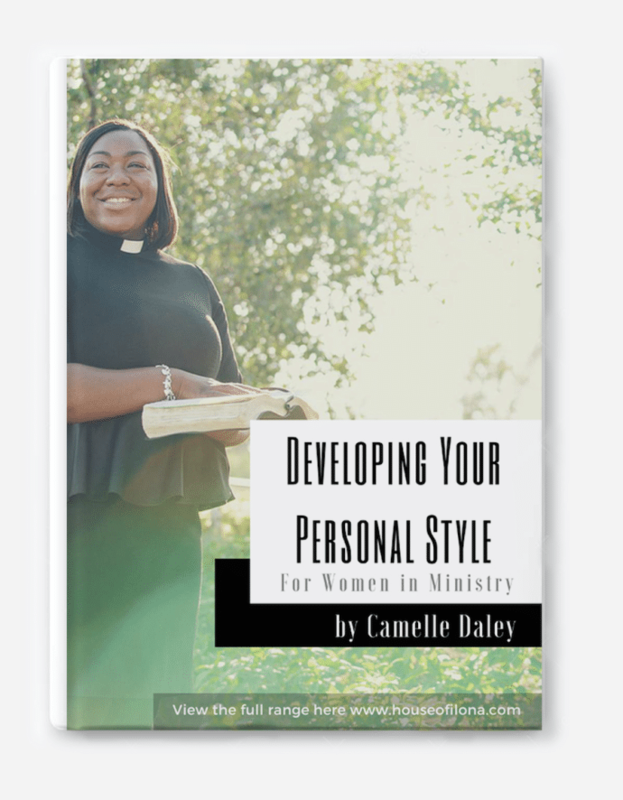 It’s titled ‘Developing Your Personal Style For Women in Ministry’, and it’s FREE! The eBook is a word of encouragement to female ministers and Christian women in general can benefit from the messages is contains. We feel it is important to remember the reasons why you were created and that we all have a purpose. It is also important to remember the promises God has for us. In addition to reminding you of these things, the book also gives some useful tips on how to dress. It’s a pleasure to share some wonderful insights with you, and we really hope you enjoy the eBook. Don’t forget to let us know what you think; we love to hear your feedback, reviews and ideas. This entry was posted in Blog and tagged @houseofilona, Developing Your Personal Style, FREE eBook on style, style fashion design For Women in Ministry.